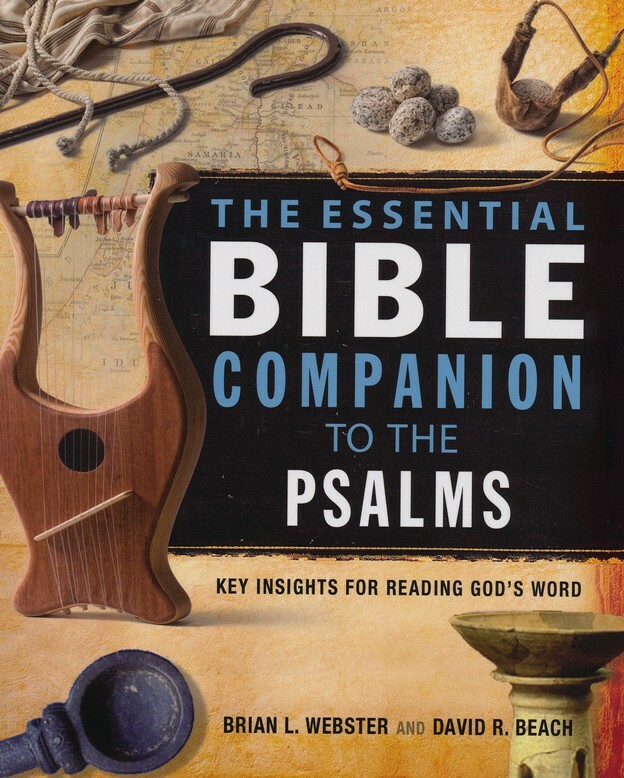 “What you need to know, when you need to know it.” This Bible companion text is an excellent tool for referencing and applying the Psalms to our lives today. The first section works as an introduction to the Psalms in general. We see the different ways the Psalms can be used (songs, ceremony, prayer, the book of Psalms) as well as the different types of Psalms (hymns of praise/thanksgiving, laments, etc.). There is also a brief discussion on the superscriptions which begin some of the Psalms. There are further discussions on the poetry devices used, but what may be the most important part of this section is the part that discusses ways we can use the Psalms and apply them to our lives today. Part 2 is filled with charts for quick reference, including one that lists the types of Psalms, giving you all the Psalms that fall into that category. This makes it very easy to find the type of Psalm you are looking for, especially if you are using the Psalms as a form of prayer. 5) Structure: looked at more from the poetic side. Talks of stanzas and lines and how they are broken down. 6) Special Notes: any unfamiliar words will be defined here. This area also lists other places in the Bible where the Psalm is referenced. 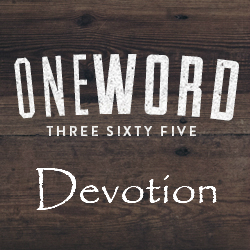 7) Reflection: gives us things to think about as to how we can apply the Psalm to our lives today. This area may also include additional scripture references. The use of color and pictures on every page really draws you in, and the organization is wonderful. This is a great tool for an introductory study of the Psalms. This was book 15 in my 52 Books in 52 Weeks challenge. Wow! This is great. I’m definitely going to have to get my hands on this book. Thanks for sharing… I probably never would have come across it without. Haha! Oh, those Jessicas, choosing the same theme… must be something in the name. I’ve subscribed to your blog. I love to read about writing, getting different people’s techniques and suggestions, and your blog looks very interesting. LOL. When I first started my blog, I almost called it “Jessica’s Musings.” That’s why I clicked on your blog when I saw it. Kind of took me aback when I saw you were using the same theme.